In the year 1580, Lord Nobunaga's undead armies ravage Japan, slaughtering the innocent who stand in their way. One last hope remains. 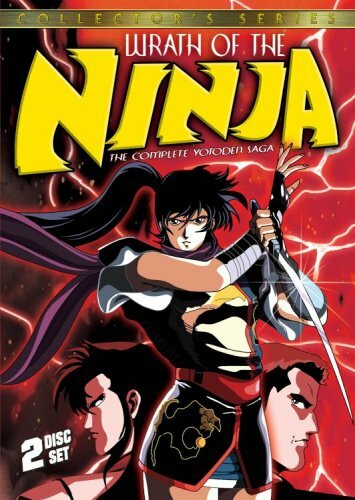 A young ninja escapes the destruction of her village armed with a mystical dagger, one of three legendary weapons that can end the warlord's rule. Now, the ninja must join her fellow fugitives, bearers of the sacred blades, warriors who are destined to free Japan or die trying! If you have any questions about this product by Us Manga Corps Video, contact us by completing and submitting the form below. If you are looking for a specif part number, please include it with your message.